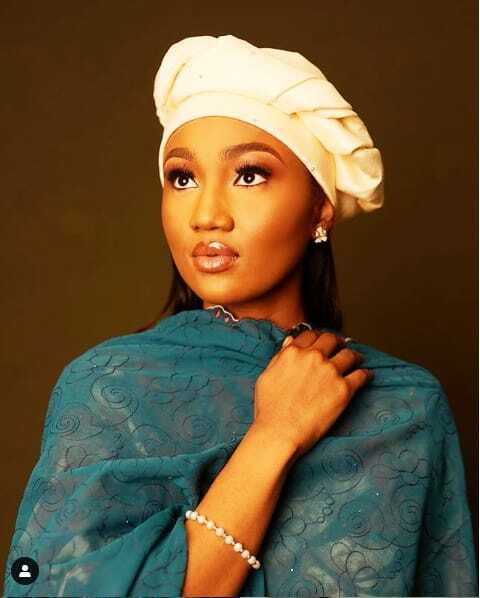 Daughter of Nigeria's President Zahra Buhari has continued to glow as seen in her latest photos. 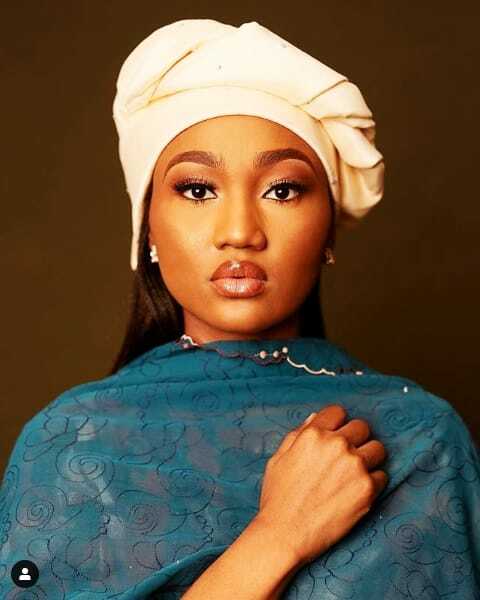 President Buhari’s daughter, Zahra M Buhari-Indimi has wowed her followers after sharing stunning new photos of herself. She accompanied the photos with an interesting write about herself.